Dr Simon Cubit was a Tasmanian historian who wrote extensively about the characters and high places of Tasmania, particularly the Mersey Valley, where he had family connections. He wrote several books over his lifetime which focused on cultural traditions and was also very much committed to keeping these traditions alive - or at least, in the forefront of people's minds. He achieved this through his books, his regular appearances on ABC radio and in his popular blog, Mountain Stories on which he published a range of short stories focused on the high country people and places. He saw himself as a custodian of the stories he had researched so thoroughly and with such passion for so long. 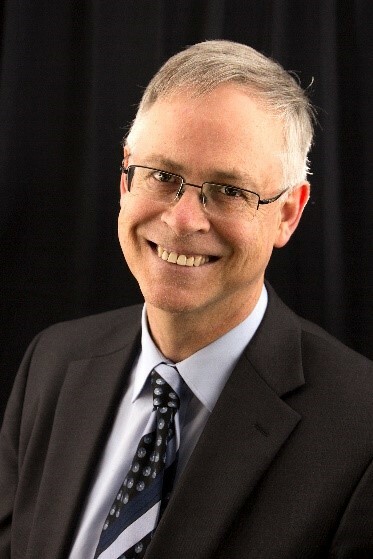 Simon also attained his PhD in environmental history and was a Life Member of Tasmanian Mountain Cattlemen’s Association, Mountain Huts Preservation Society and the Tasmanian Trail. 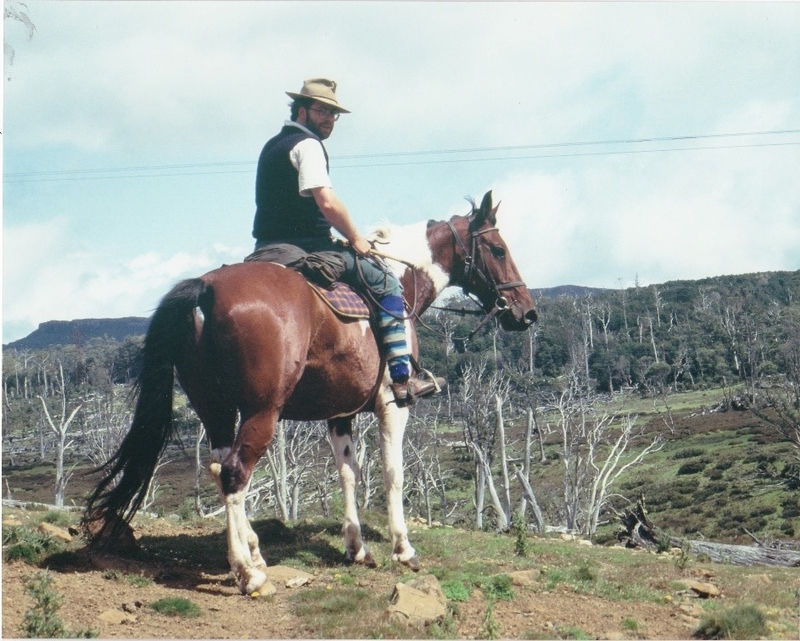 He wrote his first book in 1988, Snarers and Cattlemen of the Mersey High Country. During the last five years of his life, he published a further four books with a fifth released posthumously in August 2017. Sadly, Simon passed away in 2017 but he left an amazing legacy of knowledge, which his family still want to share. This site will allow readers and supporters to purchase his most recent books and access a selection of his original blog posts. My hope is that in documenting these mountain stories and putting them to paper, I have done justice...in putting these memories into print and preserving them forever. © Copyright 2018 by Simon Cubit. All Rights Reserved.